We here at CryptoDetail love all things crypto. And, mining is one of our favorite subjects. As usual, we must add the disclaimer; "best" is purely subjective. 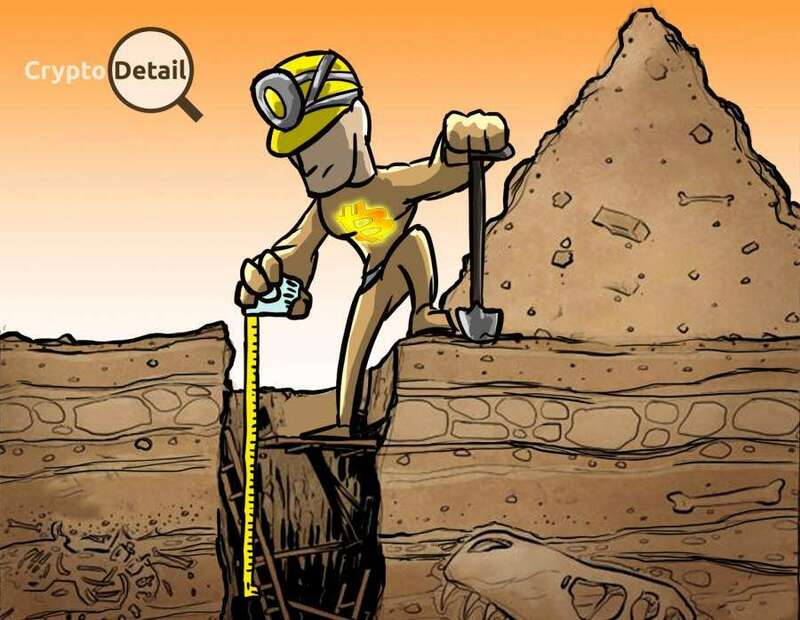 And, while we here at CryptoDetail know which mining techniques work best for us; we cannot say with any certainty that those same techniques will work "best for you. So, before you dive into crypto mining, as with any endeavor, always arm yourself with knowledge. Take what you learn here and explore those truths in a variety of other resources in order to be able to make your own well-informed decision. With that caution in mind; let's take a look at the various crypto mining techniques available and see what returns you will get from those endeavors. Ah, cloud mining. We have warned you about this mining "technique" before. The thought here is that you send your hard earned money to someone to fund their mining farm and they send you a piece of their profits. And, as we have told you before, these offers are almost exclusively scams. Even the handful of legitimate cloud mining sites out there pose huge risks. If that site should be violated by hackers, or even closed down by a government, your money is gone. And there is nothing you can do about it. So, once again, we have to stick with our standard warning; No One Is Going To Give You Anything For Free! If it seems to be too good to be true; IT IS! So, all of these promises of 12%, 20%, 50% or 100% daily, weekly or even yearly are almost all pure scam. Do not fall for this con. It is the crypto equivalent of getting that amusing little email from a Nigerian Prince telling you that he wants to give you $ 1 million; if you will only send him $ 300 to cover transfer fees. DO NOT USE CLOUD MINING! Now, Let's Talk About a Technique We Do Endorse. 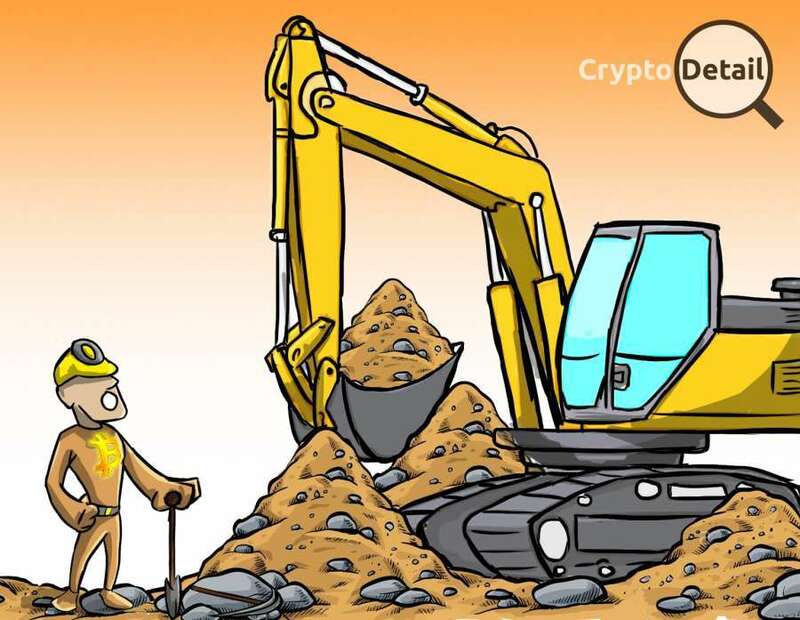 Software mining is one of our favorite crypto mining techniques. There are a ton of pieces of well known, ready-made pieces of software out there that are ready to use on download. Others are a bit more complicated. But, there isn't a software mining system we have found that cannot be learned and implemented within an hour using a reputable tutorial somewhere. The best part about software mining is the fact that, after that first hour of setup, you can sit and watch your profits begin to grow. Everything that appears on the screen is pure profit; except for the minute amount of electricity your laptop, or desktop, uses each month. The worst part is that the profits you are going to make with this setup are; well, it is more than you will make with a faucet. But, it is not nearly what you will make with hardware mining. Well, What Does Hardware Mining Offer? 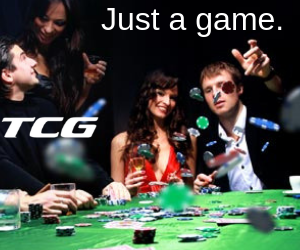 Hardware mining requires the purchase of specific graphics cards; or an entire mining rig, which is a series of 5-8 graphics cards built into a specialized computer constructed so as to maximize mining capacity. Either way, the first of two downsides is immediately apparent. It costs money, a significant amount of it, to get started in hardware mining. The other downside to hardware mining is the increased electrical cost. While mining rigs are designed to be as power efficient as possible; these computers use a lot of electricity. However, the silver lining in that cloud of costs is the amazing profitability you will see with a properly chosen and configured hardware mining rig. So, Which Crypto Mining Technique Do We Prefer? While software mining is always running here at the tropical offices of CryptoDetail, on several devices in fact. Yes, a portion of that software mining effort is strictly for nostalgia. Whoever, a lot of it has to do with the fact that here at CryptoDetail we know that every penny (or Satoshi) counts. With that said; hardware mining is the crypto mining technique with the best returns from our point of view. After the original layout of cash to purchase the rigs hardware mining is akin to minting our own cryptocurrencies. And, even after paying the electric bill each month; we at CryptoDetail love our crypto mining rigs and the wallets they fill in a relatively short amount of time. Hardware Mining Has The Best Returns? Like we said at the beginning of this article; "best" is purely subjective. 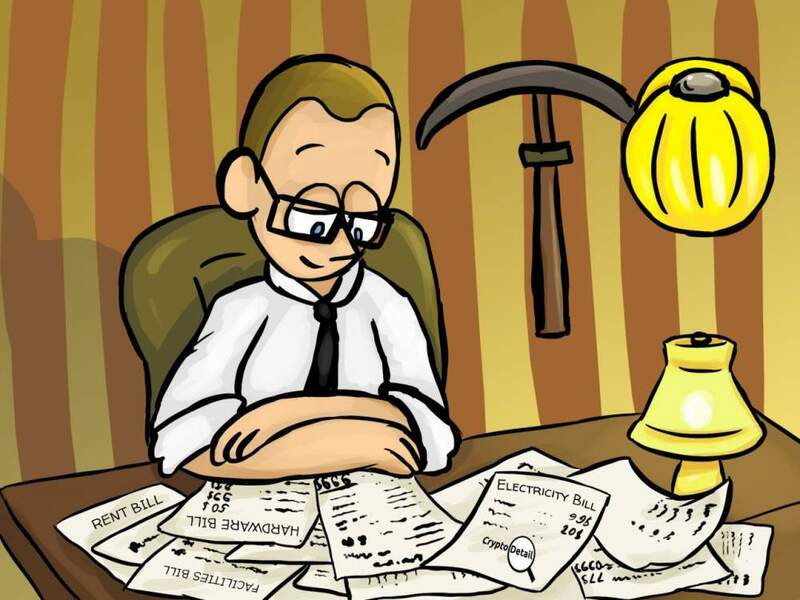 If you are a newbie in the cryptosphere; with little, or no, money to invest in a mining operation; software mining will bring you the "best" returns. 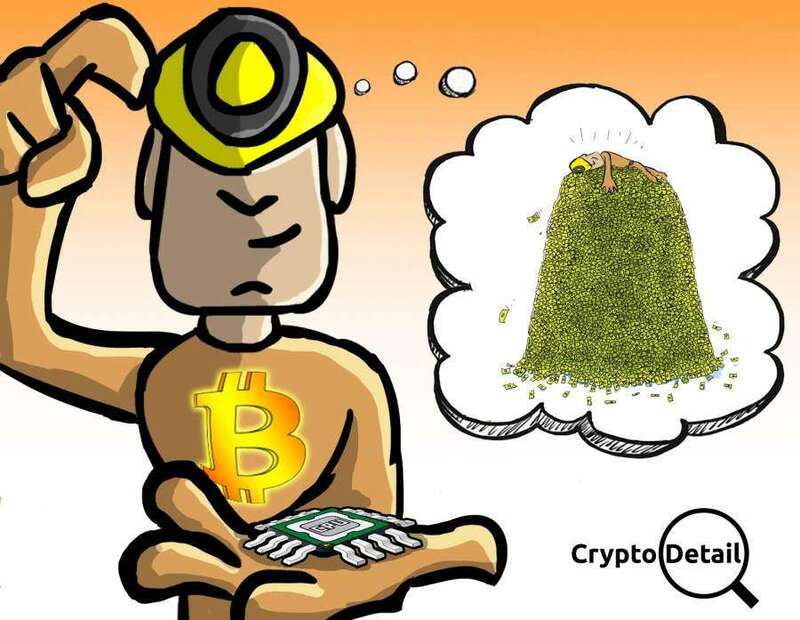 However, if you have the technical know-how, a substantial bit of cash to pay up front, and the patience and ability to work through paying off the original cost before you start making a profit; hardware mining is going to be your "best" choice by far. While your circumstances and abilities play a part in your choice as to which crypto mining technique will bring you the "best" returns the outcome will be the same. The interest in this subject that led you here is the beginning of a beautiful craving. That craving for crypto mining will take you to the proverbial moon (thanks Doge Shibes; we can't seem to get that term out of our heads now). And, as long as you are mining, even when you do not see those 6 digit figures in a month that all of the sales hype leads you to expect; just remember, every miner drives their own respective blockchain. So, your efforts are helping the coin you are mining to grow; meaning you are helping the cryptosphere as a whole to get bigger and better with each hash your software and hardware system runs. 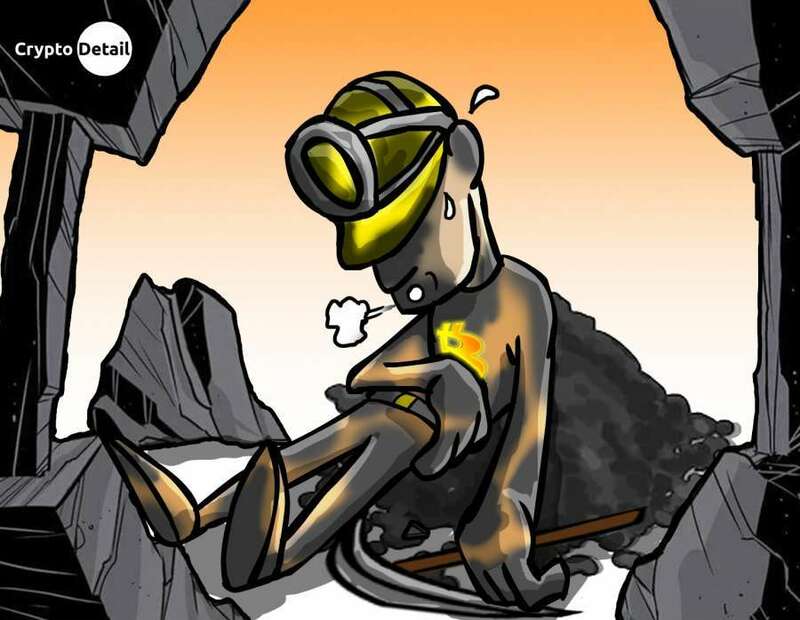 For those efforts and dedication, we here at CryptoDetail thank you, and all crypto miners for making our little world better, and more profitable, for us all every day. Thanks for joining us on this exploration! Good luck on your own crypto mining adventure!! Happy HODLing!! !